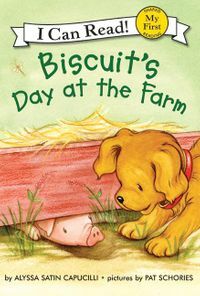 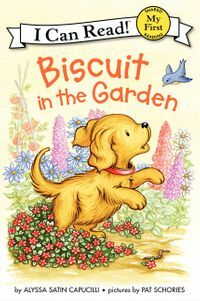 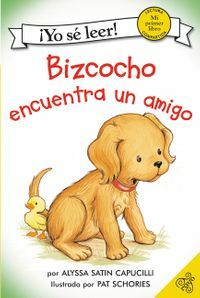 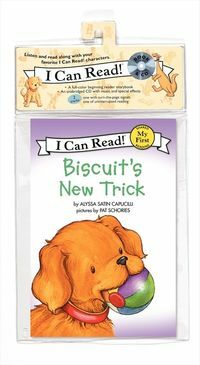 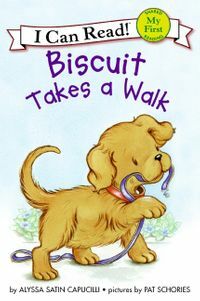 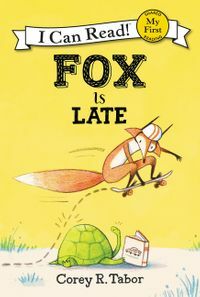 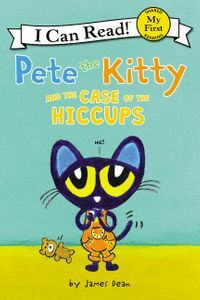 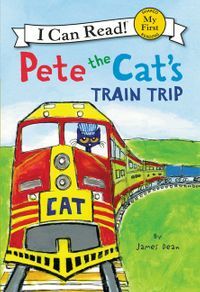 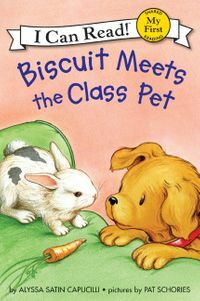 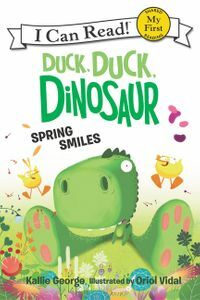 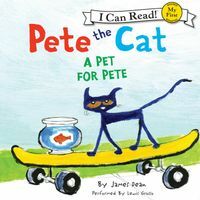 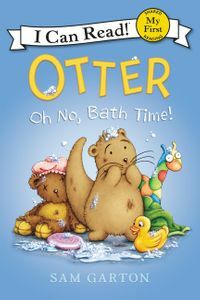 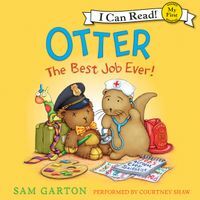 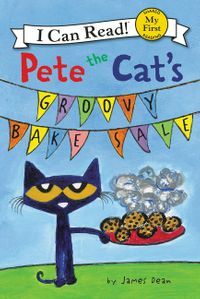 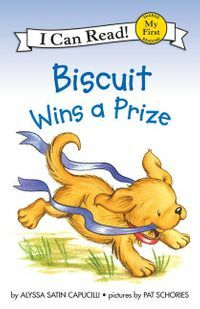 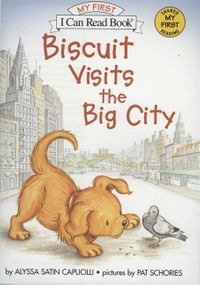 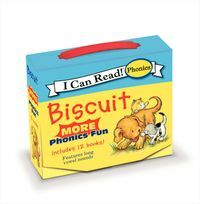 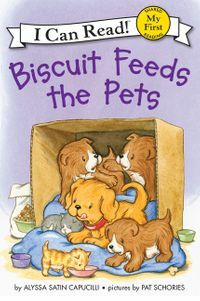 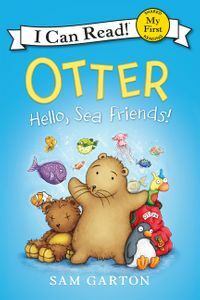 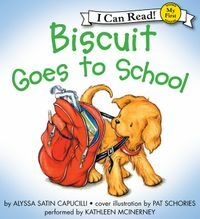 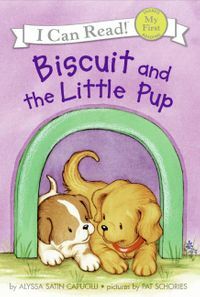 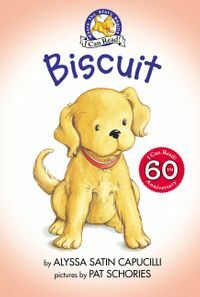 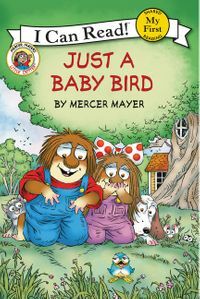 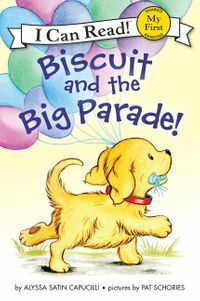 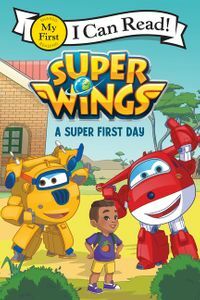 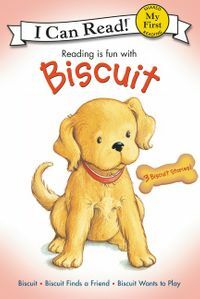 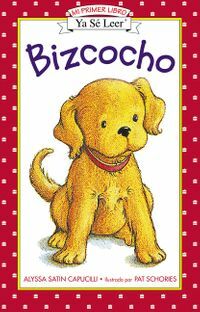 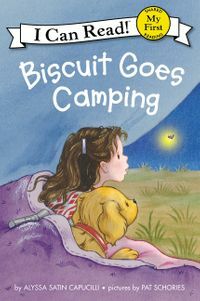 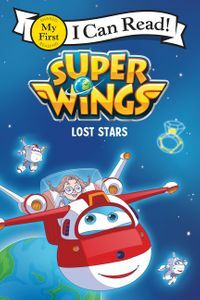 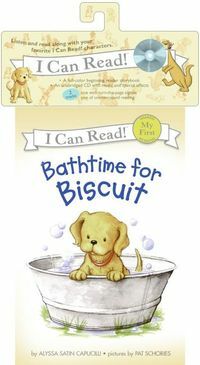 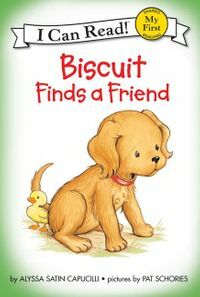 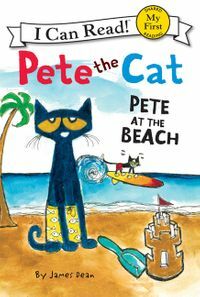 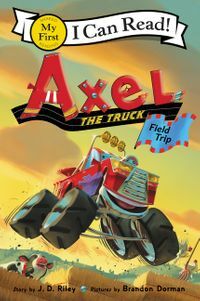 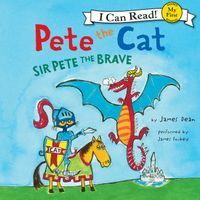 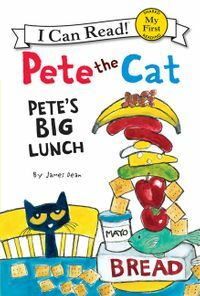 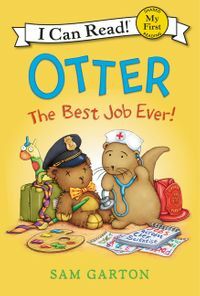 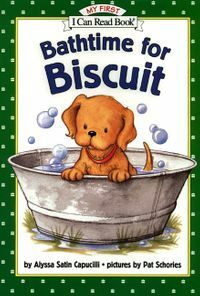 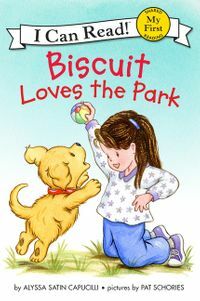 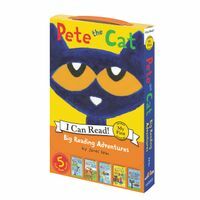 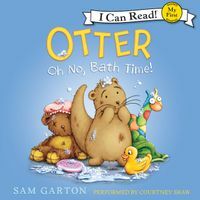 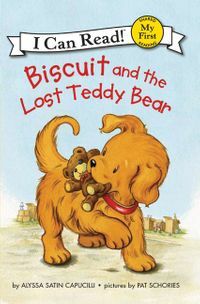 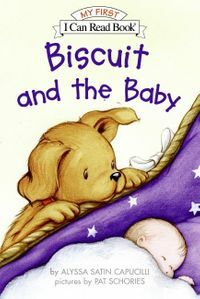 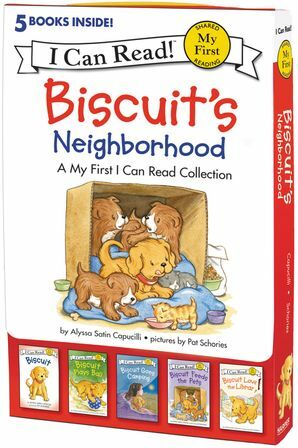 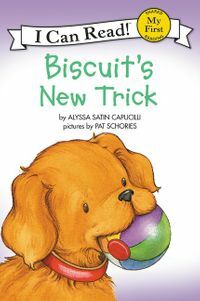 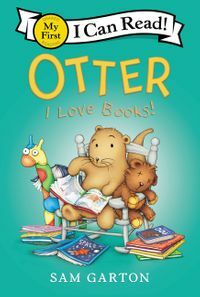 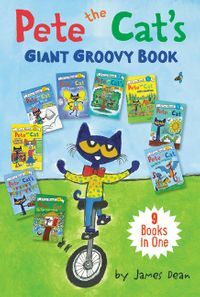 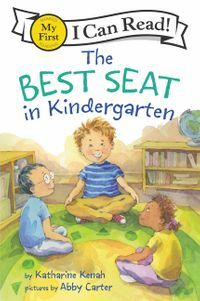 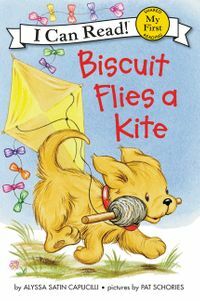 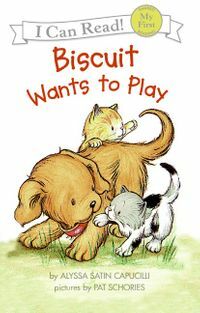 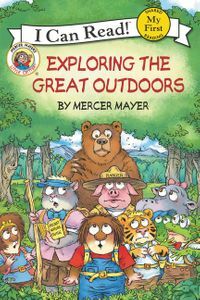 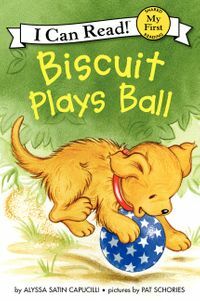 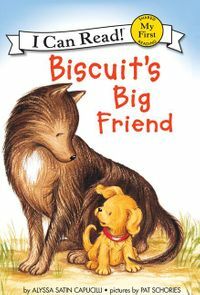 Biscuit, everyone’s favorite little yellow puppy, stars in a five-book I Can Read box-set with a handle and Velcro closure—perfect for fans of Clifford and Spot. 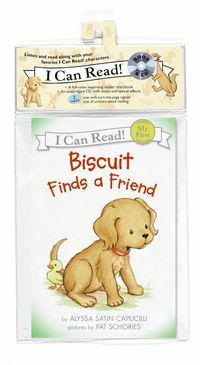 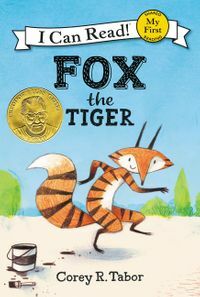 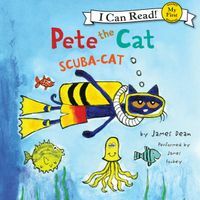 Five fun-filled Biscuit My First I Can Read stories are now all together in one portable collection. 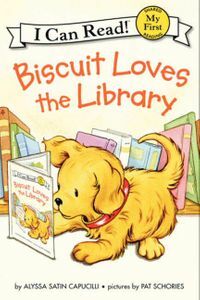 Whether he’s playing with his favorite ball, helping feed pets, or visiting his local library—this puppy is always up for an adventure!